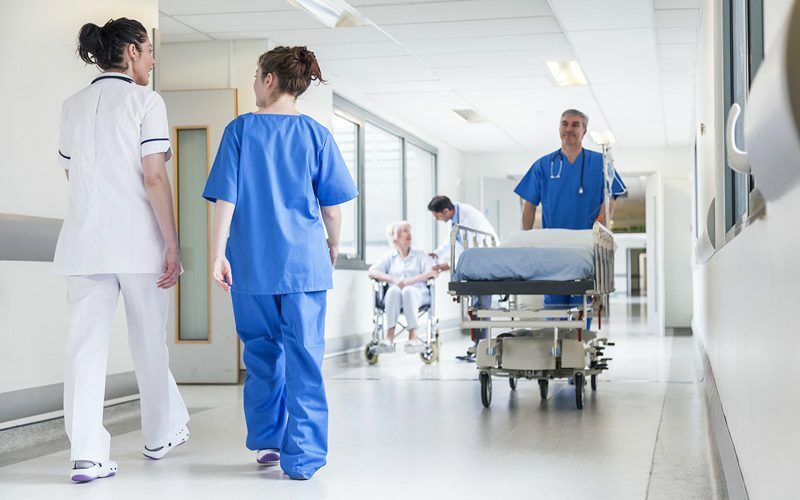 A progressive CFO recently said to me, “we must take the clinicians to where the patient demand exists.” He said this knowing that staffing for patient demand is a daily struggle for both clinicians and administrators in hospitals across the country. There are times when we don’t have enough staff, have too much, or often we just don’t have the staff in the right place at the right time. For most healthcare leaders, intuition, experience, creativity, and the hospital’s budget have driven the daily staffing process. Align capacity to demand. Flexing your staffed capacity, and ensuring that everyone knows the limitations, is a critical first step. This often means opening overflow units, but can also mean shutting down areas that are projected to be underutilized. This right-sizing effort often happens too late in the game, but predictive analytics can give the time and insights necessary to adjust in advance. Align nursing staff to demand. Once the physical capacity is aligned, the daily deployment of nursing personnel is the next critical step. Many times, this takes the form of a float pool, but could also mean shifting resources across units. The float pool was built to fill gaps and now can be more effective than ever because your capacity has been right-sized for the expected demand. Align hiring strategies to demand. While these day-to-day tactics will improve daily operations, you can create a larger transformation by assessing what shifts are required to meet future demand. This adjustment to both staffing grids and hiring strategies can have a transformative effect on clinical health of an organization and achieve sustained improvements in staff productivity. With the three strategies above, nursing teams can ensure safe and high-quality care for all patients. This not only has a great impact on a hospital’s patient and staff satisfaction, but also on its bottom line. The reliance on agencies and overtime will decrease. Nursing wins. The CFO wins. And most importantly, the patients will win as well. Attending AONE 2019 and want to learn more about optimizing your nursing workforce? Meet with us at our booth #1626! Schedule an appointment that works with your schedule, today.